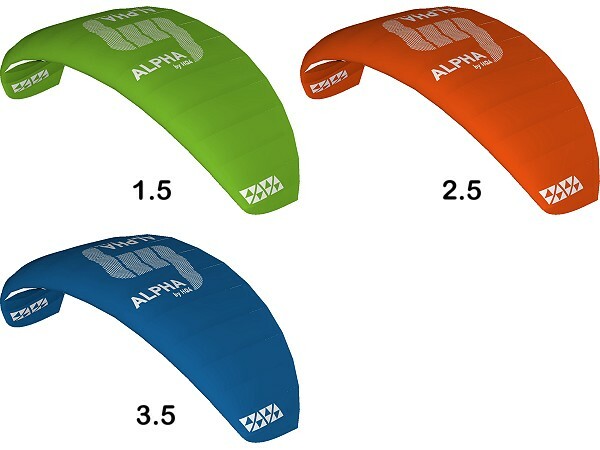 The Alpha has been developed to meet the demands of entry-level 4 line powerkiting. The kite is a rugged and user friendly ram-air airfoil by HQ Invento. 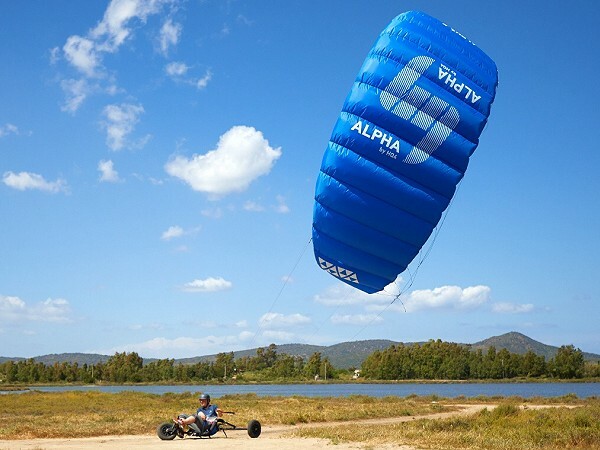 Simple to set up and fly, the Alpha generates great pull and is a perfect entry level kite for the beginner kiter who is wants power on a budget. 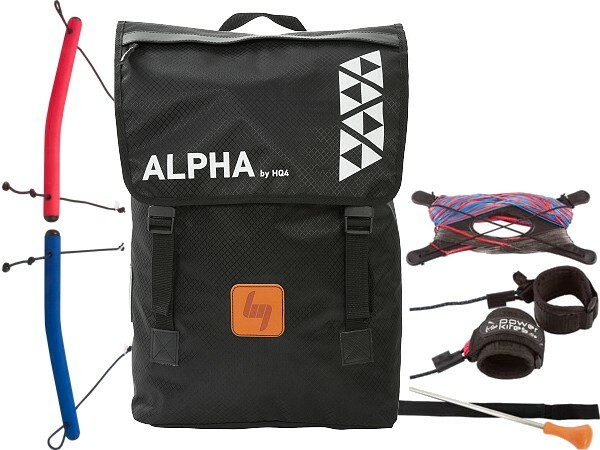 Package is complete with tough Back-Pack, Kite, Flying Lines, Control Handles with Kite Killers and Guide.